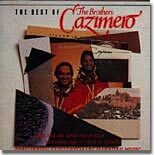 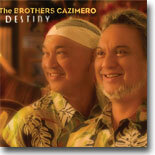 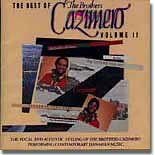 The Brothers Cazimero always amaze me with their music. 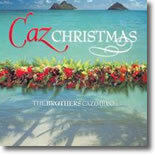 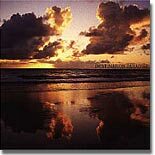 It's superb and the classic harmonies and arrangements a real delight. 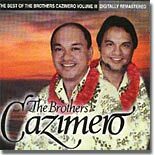 A real classic, they sing their favorite Christmas songs.